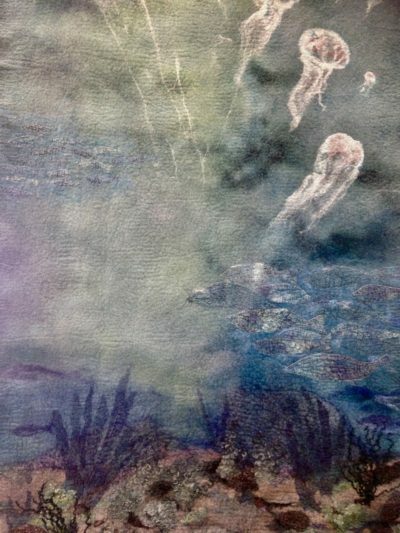 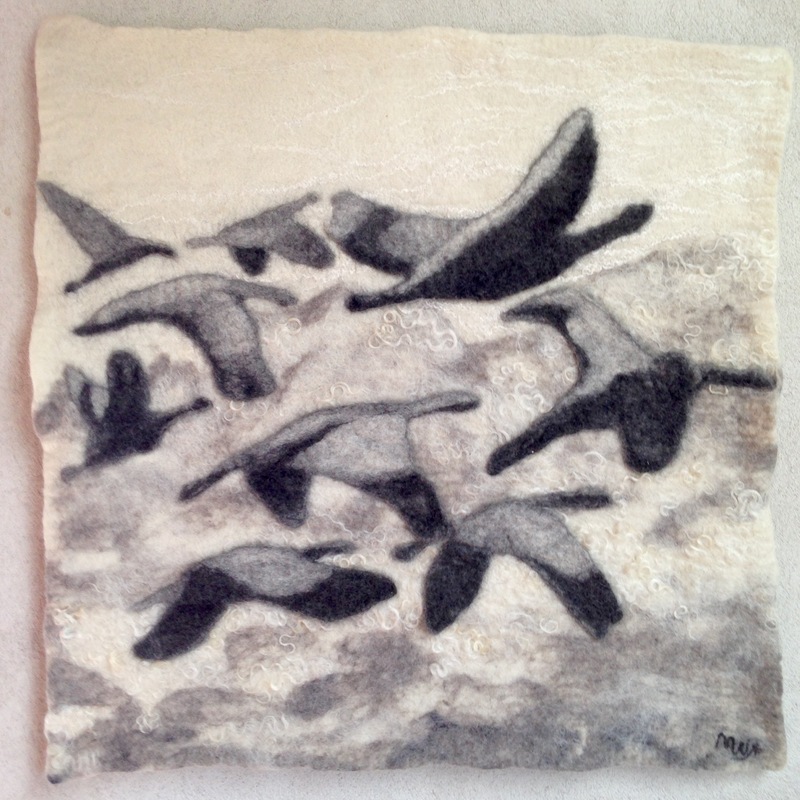 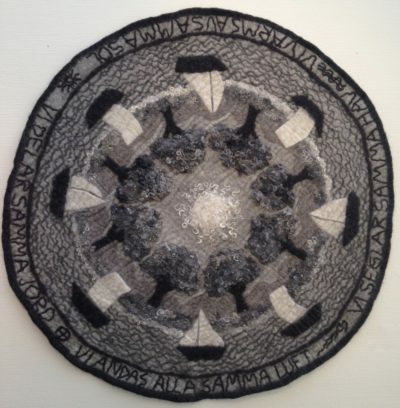 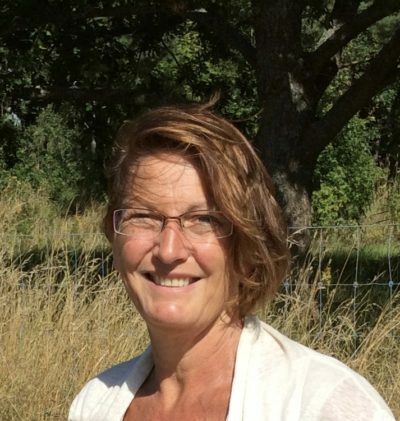 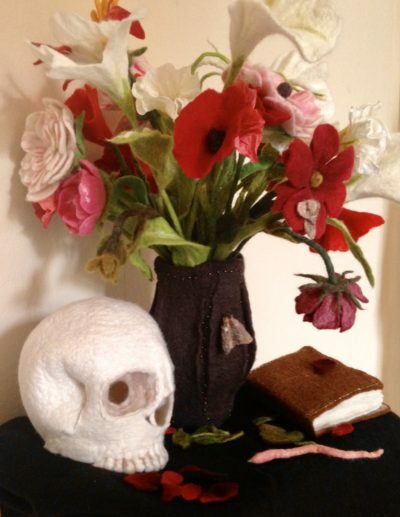 I am a Textile Arts teacher from Sweden who has always been fascinated by wool and felting. Art has always been a part of my life and for the last ten years I discovered felting as my prefered artform. 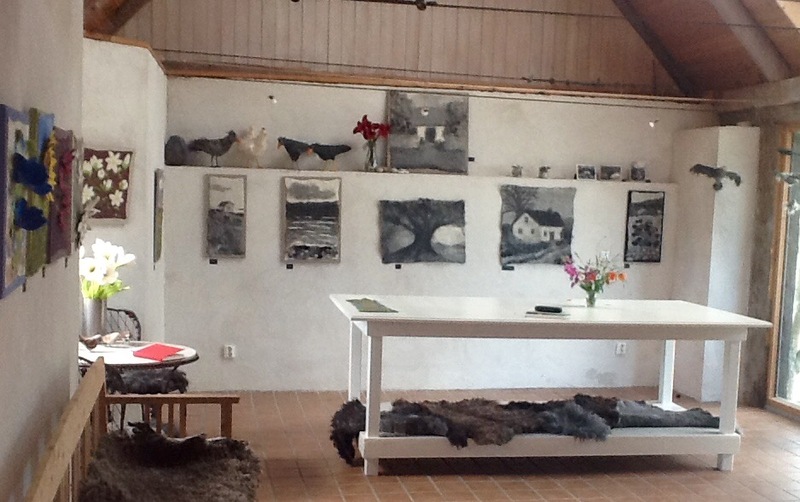 Married to a diplomat I move around a lot and try to seek inspiration from the countries where I currently live, but I always long for my homebase, my studio at our house on the island of Gotland, Sweden. 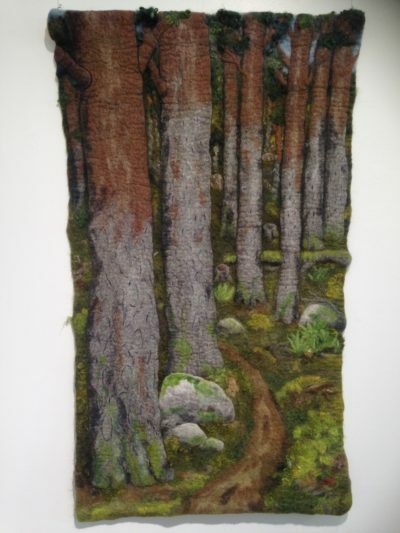 Felted wallhanging "Walk into the Forest"